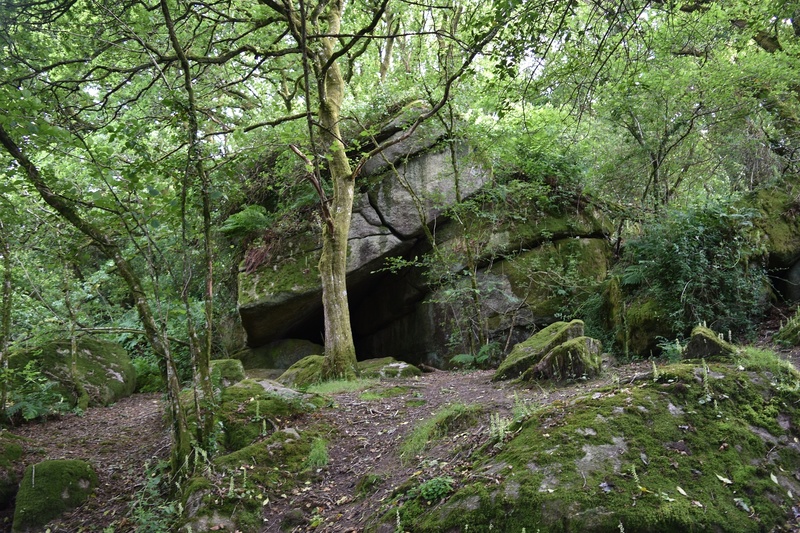 Sharpitor above the village of Lustleigh is one tor on this list that is situated in trees. 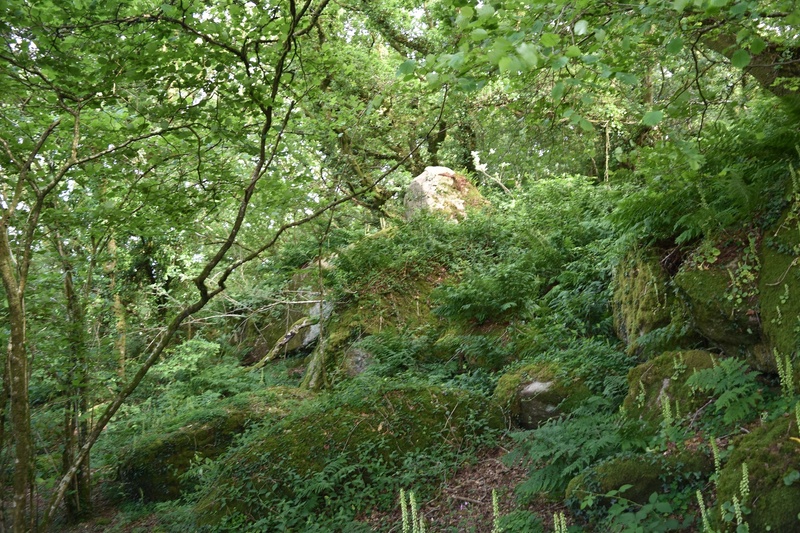 The large woodland of Lustleigh Cleave covers this tor making the views difficult. 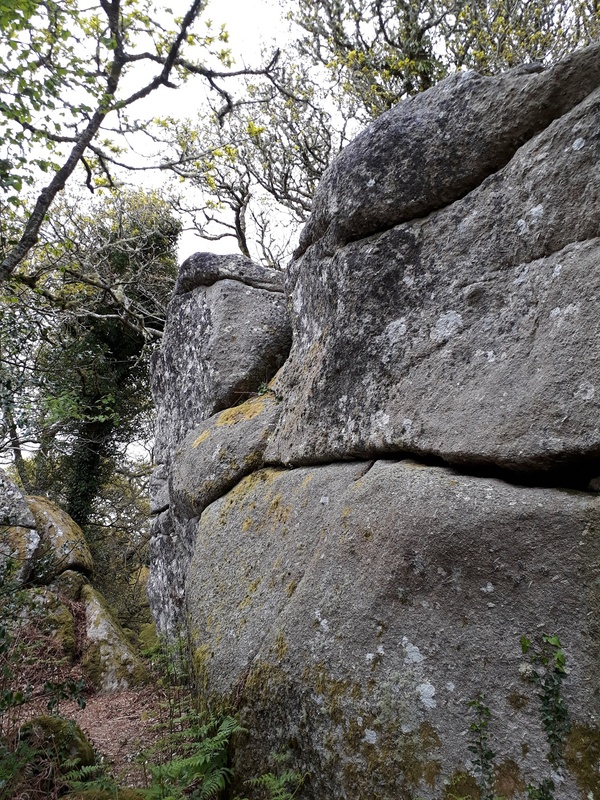 The tor itself is reasonably easy to get near to, as there is a main path that takes you up to Hunters Tor, this path starts at the minor road at the foot of Sharpitor. 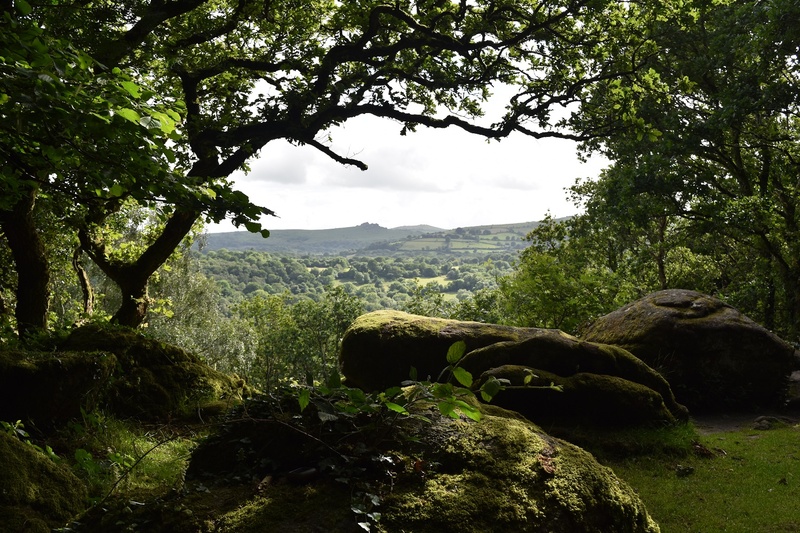 Once you pop out of the path near the top of the tor there are great views across to Hound Tor. For such a short tor there are plenty of boulders at the top although with all the trees it can be hard to find the highest! There are no military firing areas near the tor.